Self care as shower spray? We think so. 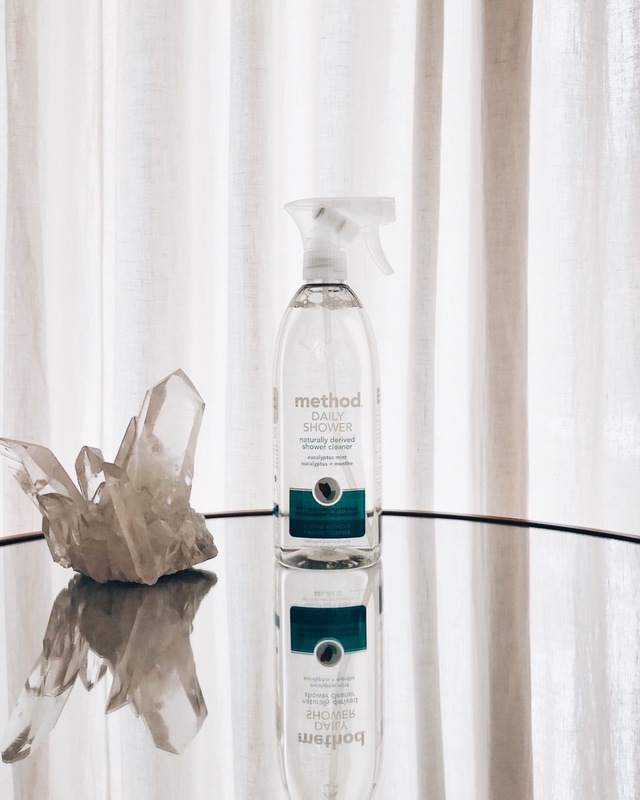 Keeping your shower sparkling is mega important-- both for your health + peace of mind. 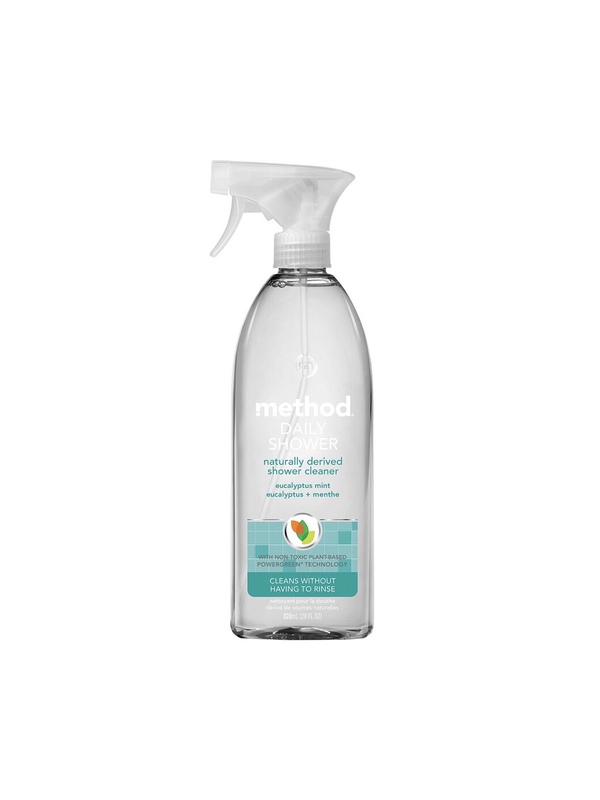 Make a habit of using Method's non-toxic shower spray on the daily and you won't regret it.